The Cambridge Collection is a Louis Phillippe Design;a timeless collection featuring soft radiused tops, stylish crown & base moldings, framed drawer fronts. It's the attention to detail you expect from Bolton's high quality furniture collections. 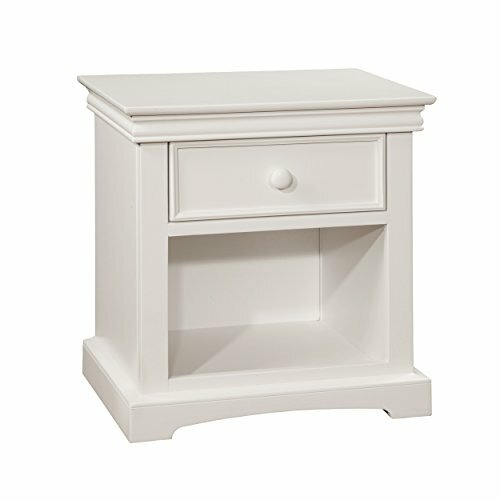 Nightstand has one drawer and one shelf to keep your treasures organized and close at hand. Self-closing, undermount, hidden drawer glides with built-in stops to prevent drawers from falling out. Deep drawers with added storage; no wasted space.